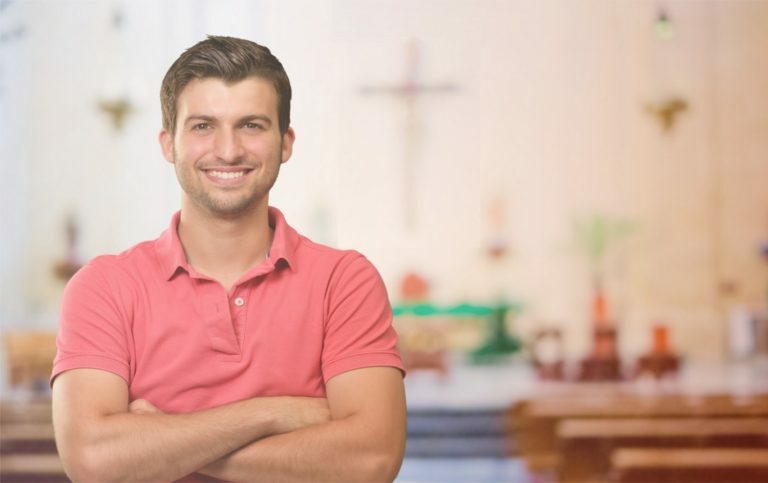 Are you responsible for your Church Insurance? Do you find Insurance a minefield of complexity? Not sure if you have the right cover? Has your board done its’ due diligence & sought an alternative quote on your Insurance in the last few years? With more than 25 years experience, Greg Thomas at GJ Insurance Consulting is one of Australia’s leading Church Insurance specialists. Over the last 15 years we have developed a comprehensive and highly competitive Insurance package, designed specifically for Churches, not just a business package that has been squeezed to fit a Church, the last thing you want is a something unsuitable when you are dealing with something so important as your insurance protection. At GJIC we have a heart for empowering Ministry and see our role as an integral part of your team, making sure you have the right combination of Insurance and risk management, so you can get on with ministry, not administration. All of the covers provided by this scheme are covered by major Australian Insurers who hold an Australian Financial Services License (AFSL) and have an "A" grade rating or higher with Standard & Poors. See the Articles section below for more info on insurer security.